In the spirit of the holidays, I'm going to be putting signed, print copies of my books on sale between now and the end of the holiday season. If you've wanted to grab copies for yourself or as a gift for friends, they will never be cheaper. 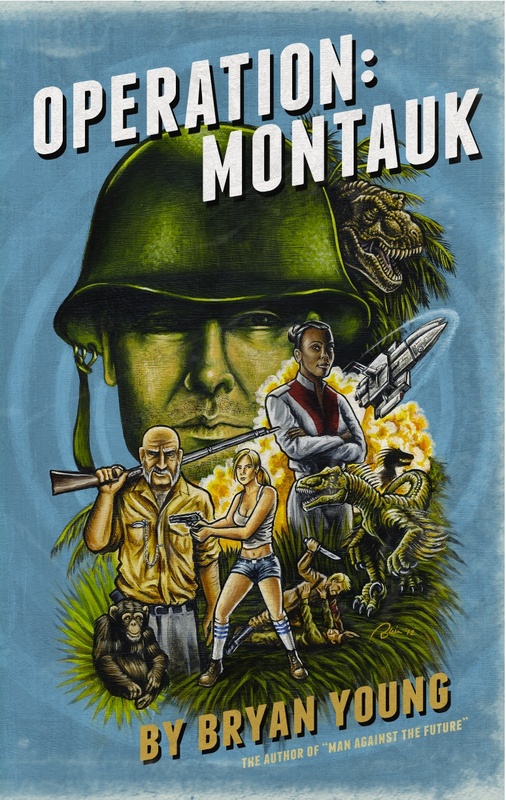 Lost at the Con and Operation: Montauk - both of my published novels will be available for the low price of $20 + S&H. That's $10 off the suggested retail for the both of them. They'll be signed and personalized. 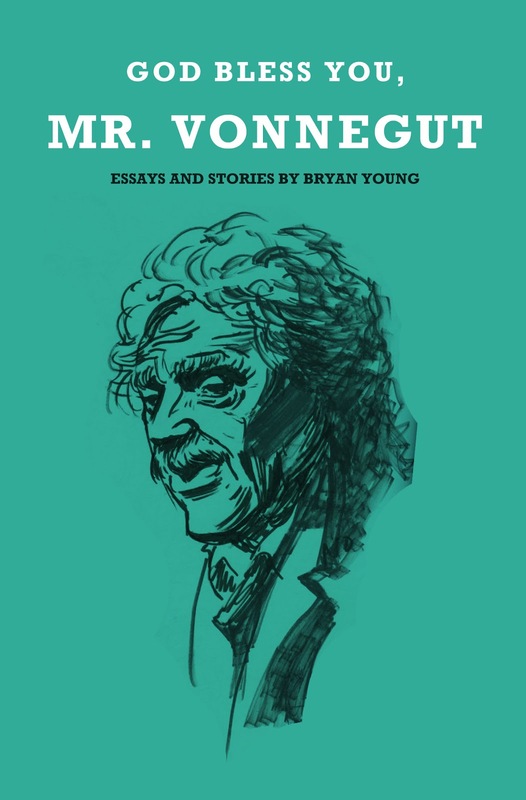 Man Against the Future and God Bless You, Mr. Vonnegut - Both of my collections of short stories and essays will be available for the low price of $15+S&H, which is $5 off their suggested retail price. They too will be signed and personalized. 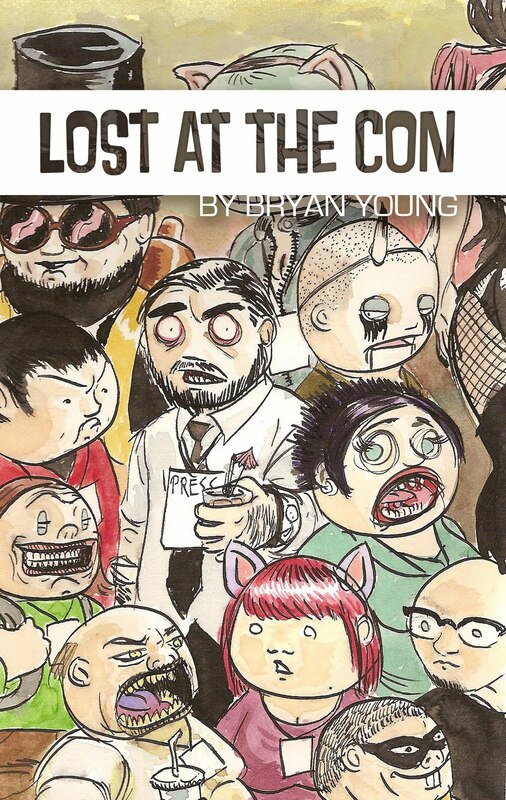 Lost at the Con, Operation: Montauk, Man Against the Future, God Bless You, Mr. Vonnegut, and The Colossus: All of the printed work above, plus my convention special steampunk novella "The Colossus". This would ordinarily retail at $55, but it's going to be available for $35+S&H. That's a full $20 off. 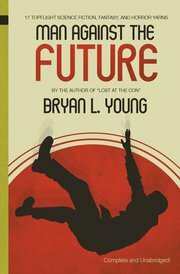 Of course if you prefer digital versions, all of my books are available digitally for all platforms. If you'd like to buy multiple copies or sets, let me know and we'll work out an even larger discount. I find books are always the best gifts and who wouldn't want to pass on some of mine?